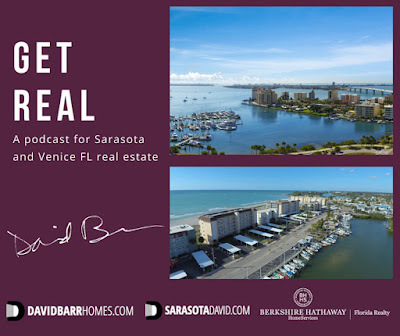 Real estate marketing tends to lure you into giving up your email address to get more information. I don't want to do that to you. You shouldn't have to be bombarded with unwanted advertising to get answers to your questions. 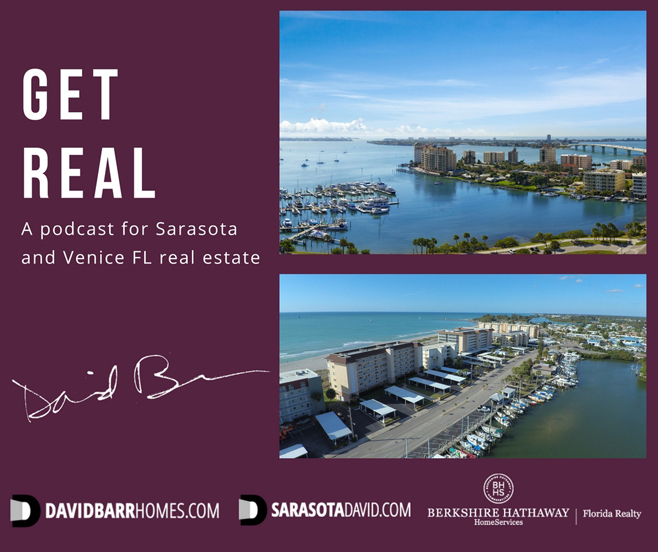 I want to be your Venice and Sarasota Realtor of choice.